How To Enroll | Childcare in NC | Academy of Spoiled Kids, Inc. If you are looking for an institution that spoils your child with a fun experience of early childhood education in North Carolina, at Academy of Spoiled Kids, Inc. is the place for you. Check out our learning center for yourself and your child by scheduling a tour! The best times to tour our facilities are from 10 AM to 2 PM. 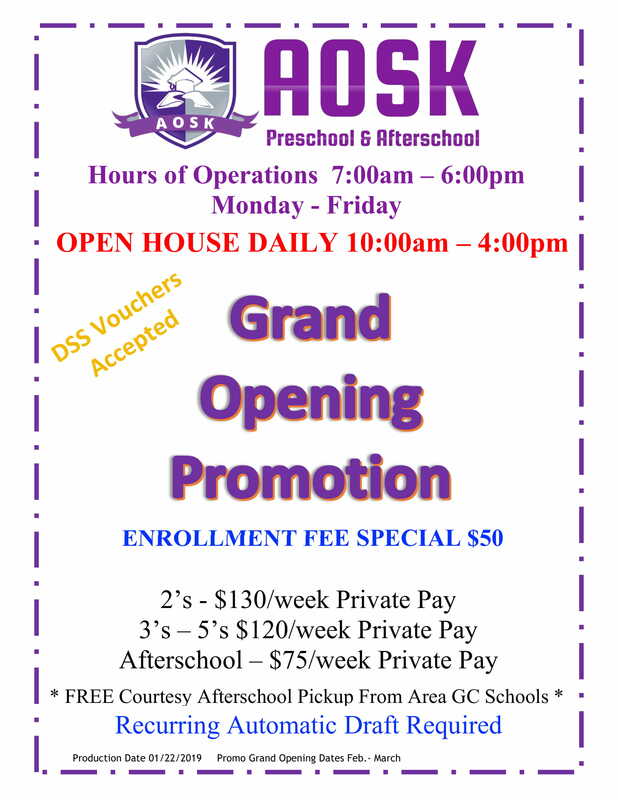 To learn more about school tours and schedules, please contact us or call 336-856-7001.